PRO Beauty Tools is launching a new Twilight-inspired line of hair tools, which will hit Walmart, Kmart, and Best buy stores starting October 1st. The nine styling tools, dubbed the Twilight Sparkle Tool Collection, are aimed to help fans achieve the same hairstyles as the characters in the movies. You can check out a sneak peek of the new collection over at InStyle.com. 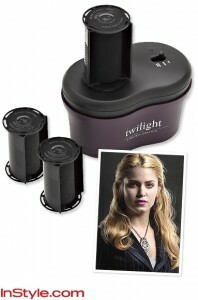 Twihards, it’s time to unite for hair care: PRO Beauty Tools just announced it will release of an entire collection of Twilight-inspired hair tools—and InStyle.com has an exclusive first look at the line! The offering, officially named the Twilight Sparkle Tool Collection, includes nine products, each specifically designed to recreate characters’ hairstyles from the movies (i.e. 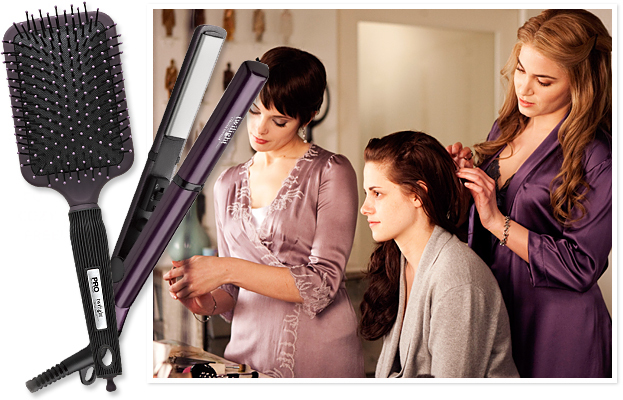 use the chunky round brush to shape soft waves like Bella or try the mini flatiron for Edward’s smoothly tousled strands). Each piece also comes with a detailed how-to styling card, so you can perfect the look. The full collection, ranging from $13 to $40, hits Walmart, Kmart, and Best Buy stores October 1st. 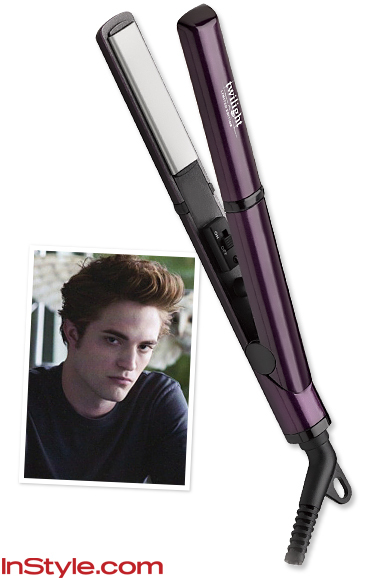 What do you think of this new Twilight-inspired range? Is this something you would buy? Log in | 52 queries. 1.010 seconds.